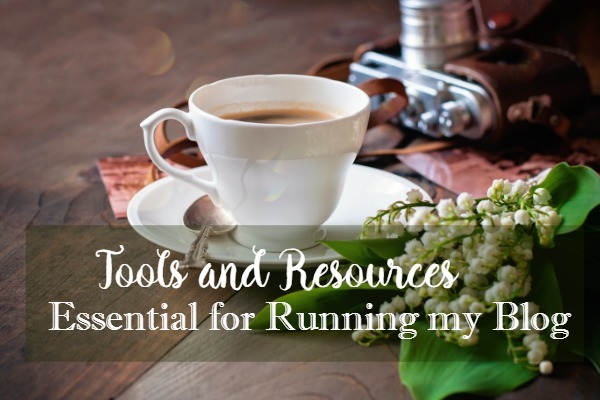 These are some of the products, tools, and services that I recommend to all of my blog followers and friends. Please know that anything that is recommended on this page is something that I currently use to help grow my blog! Of course, if you have any questions, please message me and I’ll be happy to help you. Cheerful, colorful printables. Laminate, hole punch, and store on a binder ring for convenient and easy access. These adorable printables (designed like a mason jar) include ingredient substitutions, metric conversions, measuring equivalents, half measurement conversions (handy for when you want to ‘half’ a recipe!). If you purchase the deluxe version, you can also print recipe cards, labels, and more. 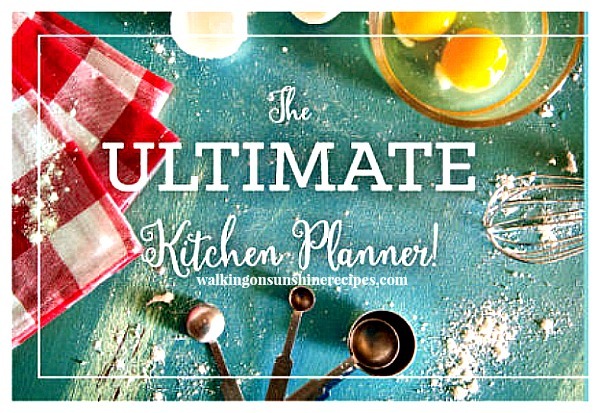 More information on the Kitchen Planner can be found here or by clicking on the photo. 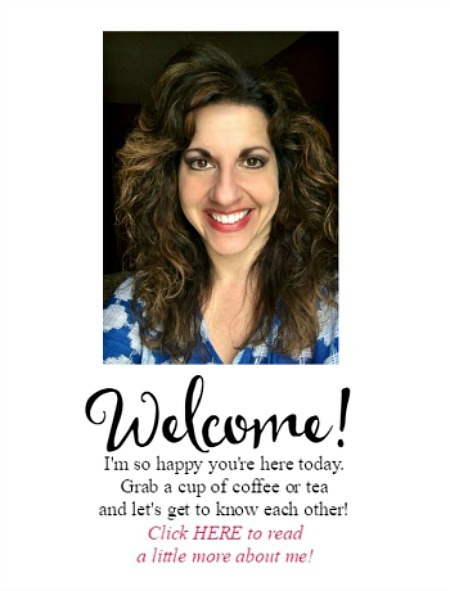 This is a lovely set of printables that are perfect to help us all organize our lives! Tailwind has drastically reduced the time I spend on Pinterest. In just a couple hours, I can schedule my own pins as well as other blogger’s pins so that my account stays active all week. Finding similar content my followers will love is even easier now with Tailwind’s Tribes! These are my personal results, but Tailwind also publishes the Typical Results of Tailwind for Pinterest Members every year, so you can see what the average growth rate looks like for all of their members. 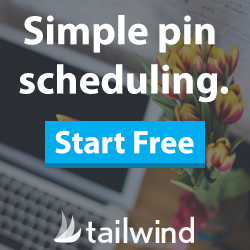 For more info on joining Tailwind, please click HERE. I love using Easy Product Display to help me post items to my Shop My Kitchen page. I also use this tool for the list of kitchen tools I post at the bottom of each post. For more info, please click HERE or on the photo. 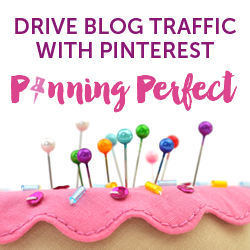 My all-time favorite pinning course is Pinning Perfect! After I completed this course I was able to grow my Pinterest followers from under 5,000 to over 22,000. AND Pinterest has become my #2 traffic source to the blog. 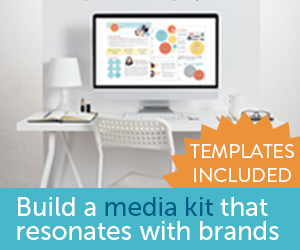 New or experienced pinners can gain the skills necessary to use Pinterest to its fullest. 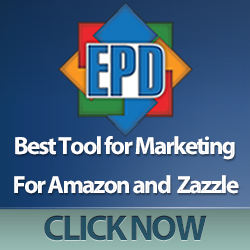 It’s perfect for holiday traffic, evergreen traffic, and affiliate sales! 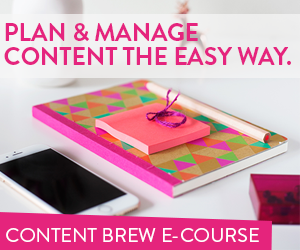 Learn a system that teaches you how to build a goal-driving, audience-attracting content marketing strategy…in less time than you’re spending now. 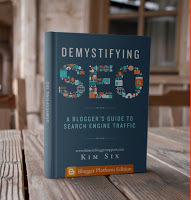 This Demystifying SEO e-book by Kim Six continues to help me with every area of my blog. Improve your search rankings, drive organic traffic and increase page views with the content you already have! I cannot stress how important this book has been to my blog this past year. 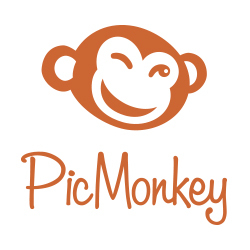 I have been using PicMonkey for about 5 years now to resize, crop, and edit images for my blog. 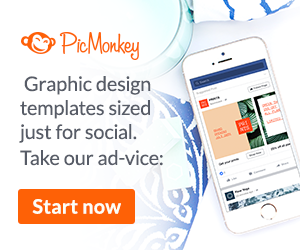 I use PicMonkey to make my images with text overlay for blog posts and more importantly, for Pinterest. The basic features of Picmonkey are free, but I pay for the royal membership (currently $33/year) to access more fonts and features.